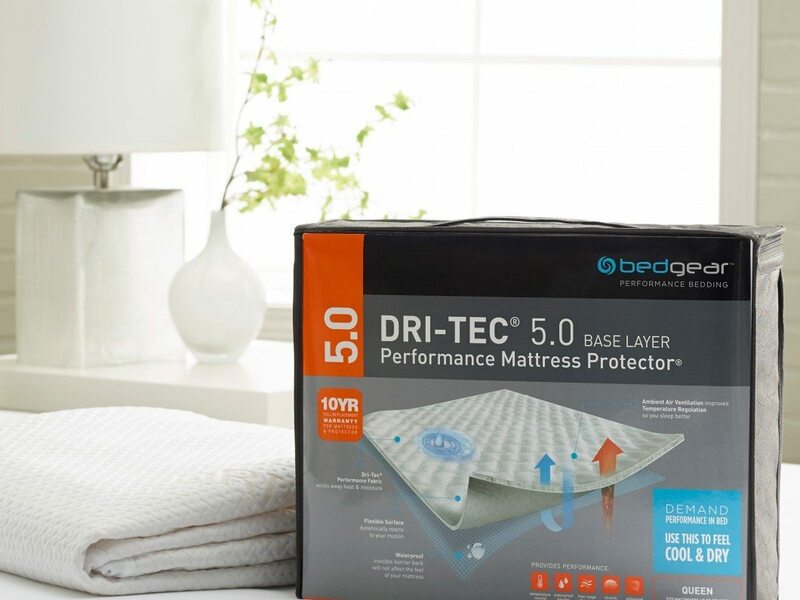 Mattress pads and protectors perform several important functions that enhance the performance of your new Lebeda mattress. Both pads and protectors collect skin cells and hair follicles that are shed during your sleep. This is important because dust mites and other microbial creatures feed on this material. When you wash pads and protectors, dust mites and their food supply are eliminated. The mattress pad, as its name implies, makes the bed a little softer to increase your comfort level. The mattress protector shields your mattress from any food, drink, or bodily fluid that otherwise would get into your mattress and stain it, voiding your warranty. A mattress encasement fully envelops the mattress, letting nothing in. 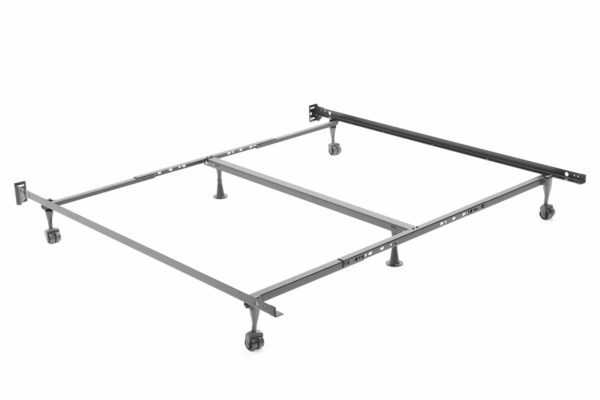 By keeping these things out of your bed, the protector/encasement also enhances the durability of the mattress. If those contaminants get into the materials below the mattress’ surface, it makes them break down quite quickly. When you purchase your new Lebeda mattress, remember to get a mattress pad or protector to help you get the full enjoyment the mattress can give.